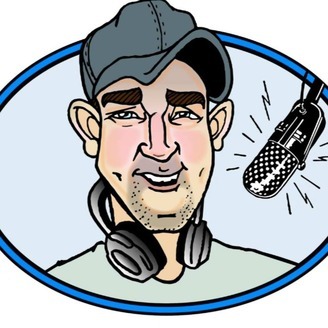 The Johnny Buckets Show is a sports talk podcast based in Fort Benning/Columbus, GA that covers local, regional, and national sports stories. Today we're talking NBA playoffs with the guys from the Tip and Thrift Show, lots of SEC football discussion with Josh Pate from Football Nightly Down South, and my rant on the Johnny Manziel situation and what I hope happens with "Johnny Football" going forward. 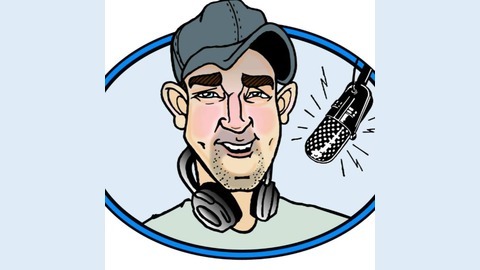 Get in touch with the show at www.facebook.com/johnnybucketsshow or on Twitter, @BucketsShow. The Johnny Buckets Show is available exclusively on SoundCloud.